Hatch Show Print will host the world premiere of Pressing On: A Letterpress Film, a documentary about the survival of letterpress printing, on May 27. 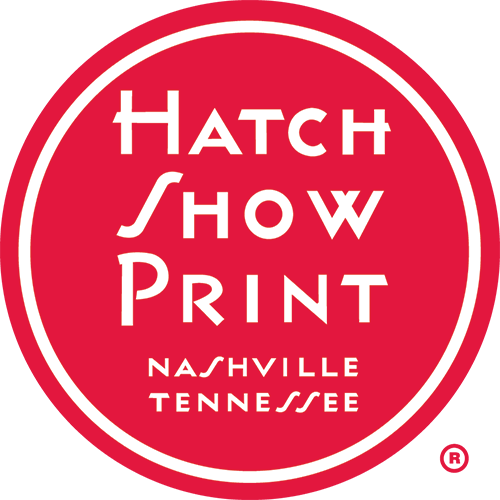 The film features remarkable printers who are preserving the history and craft of letterpress printing, including Nashville’s Hatch Show Print. The premiere will take place in the Country Music Hall of Fame and Museum’s CMA Theater, and will be preceded by a day of activities including a family program, print shop open houses, talks, and a Hatch Show Print workshop. All activities are free and open to the public. 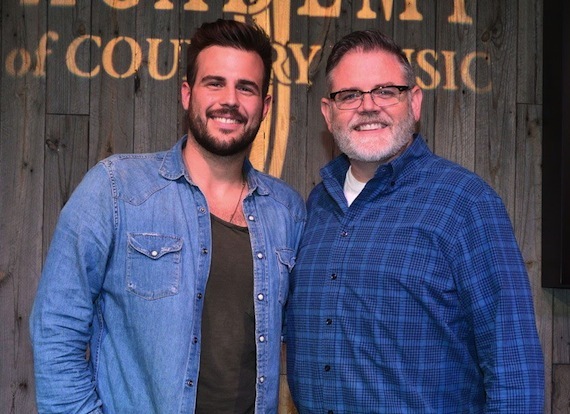 Jackie Lee stopped by the Academy of Country Music offices while in Los Angeles last week to visit with staffers. While at the ACM, Lee performed his current single, “Getting Over You,” and previewed songs from his upcoming EP. A special fundraising concert with singer/songwriter Dani Dease called HearUs! 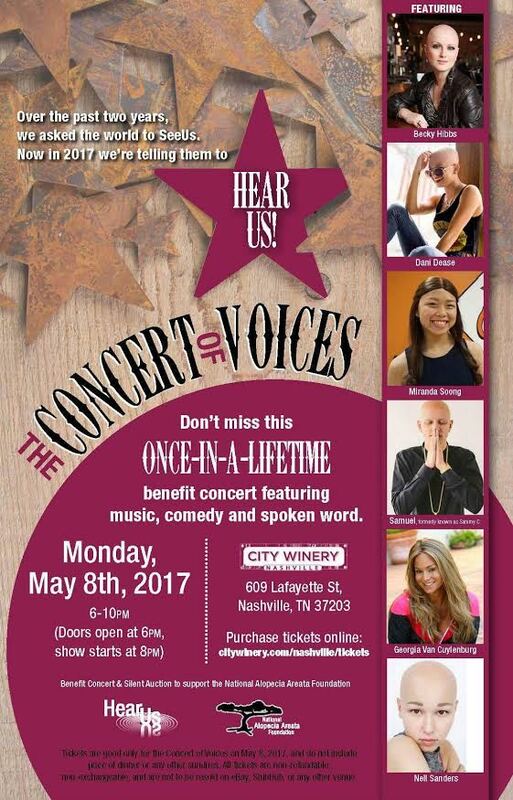 A Concert of Voices, benefitting the Alopecia Areata Foundation, is set for May 8 at Nashville’s City Winery. Artists who have alopecia who will be performing to raise awareness at the event include Dease, Becky Hibbs , Samuel, Georgia Van Cuylenburg, Miranda Soong, and Nell Sanders. The Concert of Voices Event will support the NAAF Community in Washington D.C. later this year at the Patient Focused Drug Development meeting.